We specialize in Shuttle transportation to and from Shreveport to DFW Airport. We pick up locally at your residence. 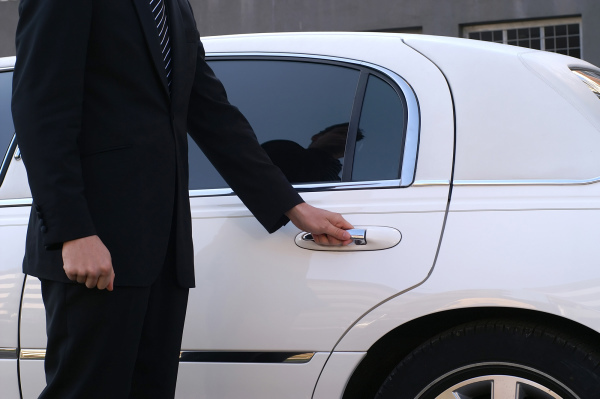 We also offer Private car and Limo service for our VIP guest.